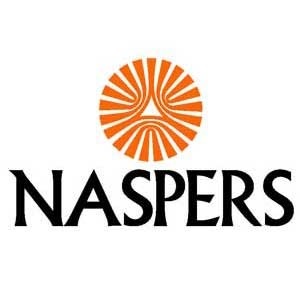 Naspers soared the most in close on four years Wednesday as investors got two pieces of good news. Naspers benefited from a 5.9% rally in its 31%-owned Tencent Holdings in Hong Kong, the biggest gain for the Chinese internet giant in 2 1/2 weeks. Secondly, index compiler MSCI said overnight it has decided against penalising companies with multiple share classes - like Naspers - with reduced representation in its equity benchmarks. Africa’s largest company by value jumped as much as 9.7%, the most since December 2014, after MSCI said equities with unequal voting structures will continue to be eligible for inclusion in its indexes at their free float market capitalization weight. Naspers accounts for 16% of the benchmark FTSE/JSE Africa All Share index, pushing the gauge as much as 3.6% higher Wednesday. The stock is 20% of the market’s TOP40 Tradeable Index. Naspers was 8.4% higher as of 12:45. * Fin24 is part of Media24, a subsidiary of Naspers.